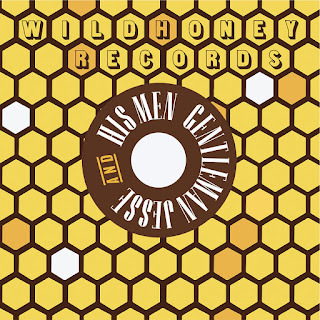 Faster and Louder: Gentleman Jesse & His Men - "Bryan"
WHAT?! There's a new Gentlemen Jesse record? Well, "new" is a relative term. "Bryan" and "Hate To See You Stay" were both recorded back in 2009 as part of the Leaving Atlanta sessions. Jesse and company recorded over 20 tracks in hopes of having enough material to make a really great album. They did, of course, make a really great album. So it's no surprise that some of the leftovers from those sessions are of a very high quality. The surprise is that it took 10 years for any of them to see the light of day! But here we are. Italy's Wild Honey Records has stepped up to release "Bryan" as a single, and the title track is an absolute gem. It's a nice snappy number recalling the classic era of new wave power pop. If you've forgotten how much Jesse ruled the power pop world circa the mid-to-late 2000s, this track will remind you in a hurry. It stacks up quite nicely with some of his previous A-sides like "I Don't Wanna Know" and "She's A Trap". Unhappy with the original title "Dianne", Jesse switched it to "Bryan" in honor of his best pal and owner of Douchemaster Records! On the flip, "Hate To See You Stay" came so close to making it onto Leaving Atlanta but was ultimately pulled in favor of "Rooting For the Underdog" (no complaints there: that song ruled!). Now the world gets to hear it, and that's quite fortunate. It's the perfect song for a B-side. It has a lot of feeling behind it, and that sneaky-catchy chorus really sticks with you. It's easy to see why it was intended for inclusion on the album. 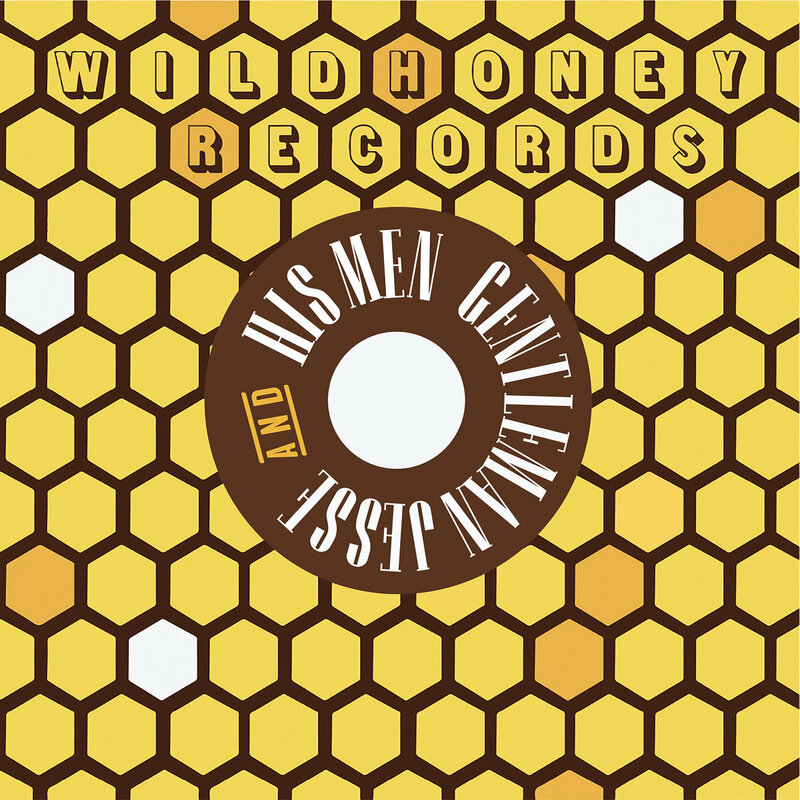 Kudos to Wild Honey Records for making this record a reality. If you're a power pop fan, you ought to be jumping for joy! Can you believe these tracks have been in the can for a decade? !